Education never ends, but to get the most from it, we need to know how to learn. 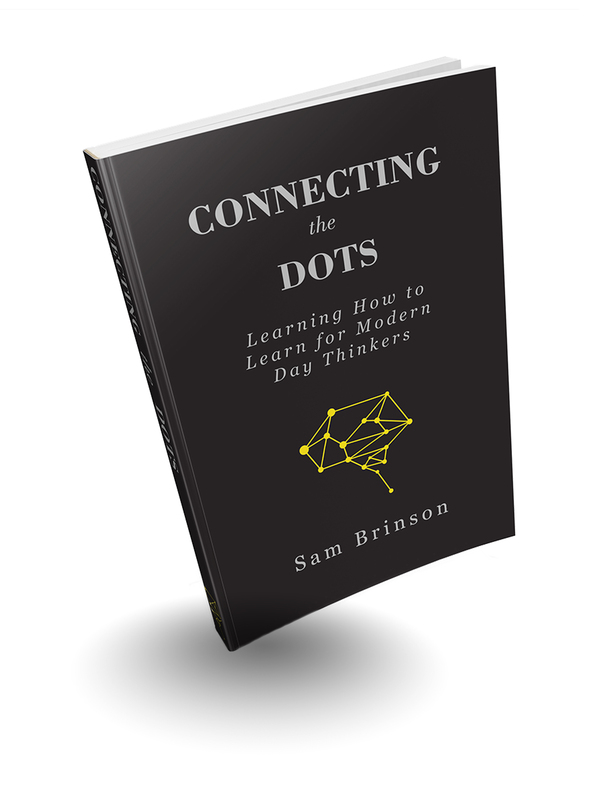 Connecting the Dots will explore what memory is, why we forget, and how to learn more effectively in this digital era. Thanks to the internet, we’re able to consume whatever we want whenever we want—but this, unfortunately, doesn’t guarantee that we make the best choices in regard to learning efficiently. The internet has just as much misinformation, uninformed opinions, and "alternative" facts as it does reliable information. If we’re going to improve the intelligence and creativity of the world at large, we're going to need to know how to make the best use of our brain and the knowledge available to us. How does the brain form memories, and why is it important that we forget so much of our experience? What does it take to reach the peaks of knowledge within a field, and should we aim for being the best? The world is full of misinformation, and we are riddled with biases—how can we overcome them? 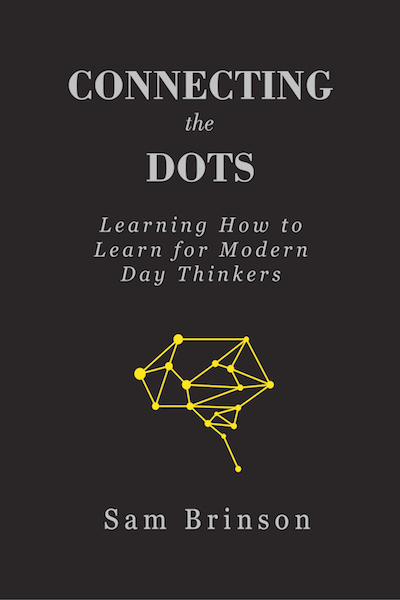 When it comes to absorbing knowledge and making sense of the world, what tactics work best? How can we take our mental faculties to the next level using such things as the state of flow and practicing mindfulness? How does learning mess with our emotions, and does it lead to happiness? 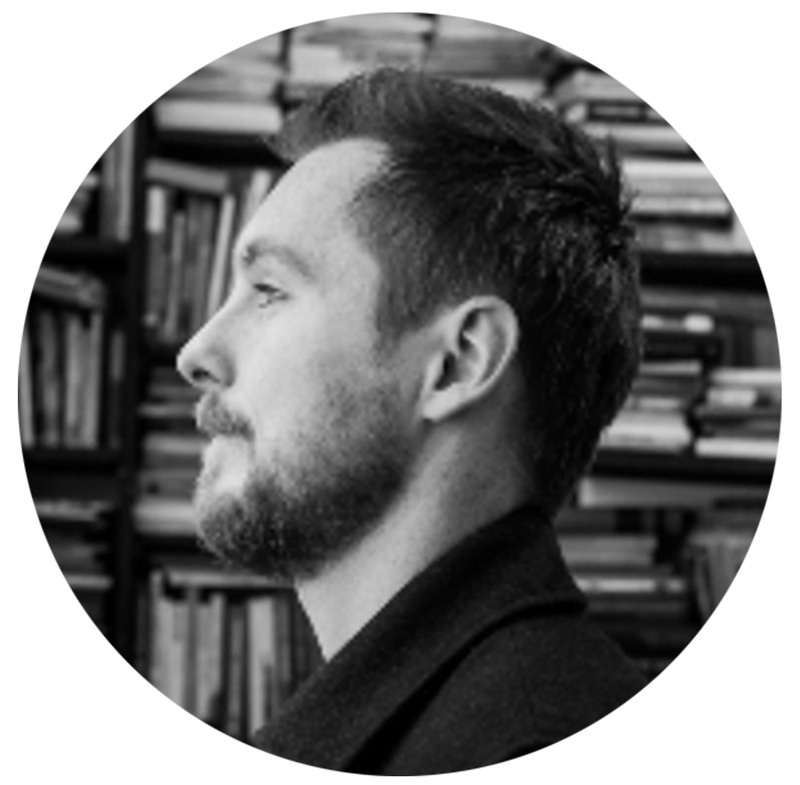 I'm a writer exploring the intersection of psychology, science, technology and the arts. I like to learn, and want to help others learn how to learn.